• Hand-welded, tubular 10.2mm 6061 T6 aluminum. • 6061 T6 aluminum support beam. • Quick-release bracket fits 25.4 – 33 mm alloy or steel seatposts. 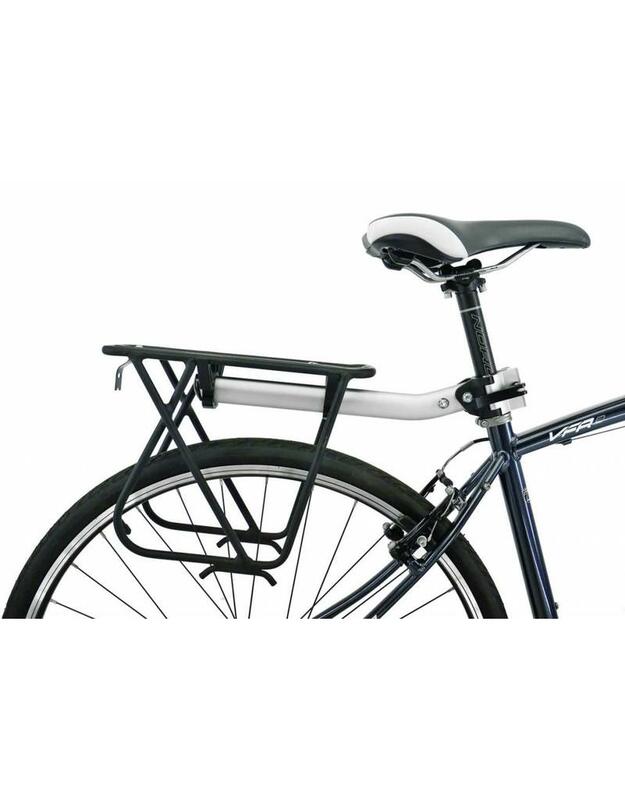 • Patented FLIP-FLOP® system allows you to optimize the shape and position of your rack on almost any bike. 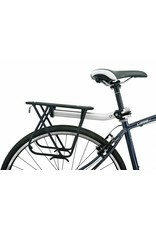 • Side support stays allow for use with light-duty pannier bags, or trunk bags with fold-down side pockets. • Double welded for extra strength and long-term durability.